OK, let’s see a show of hands. 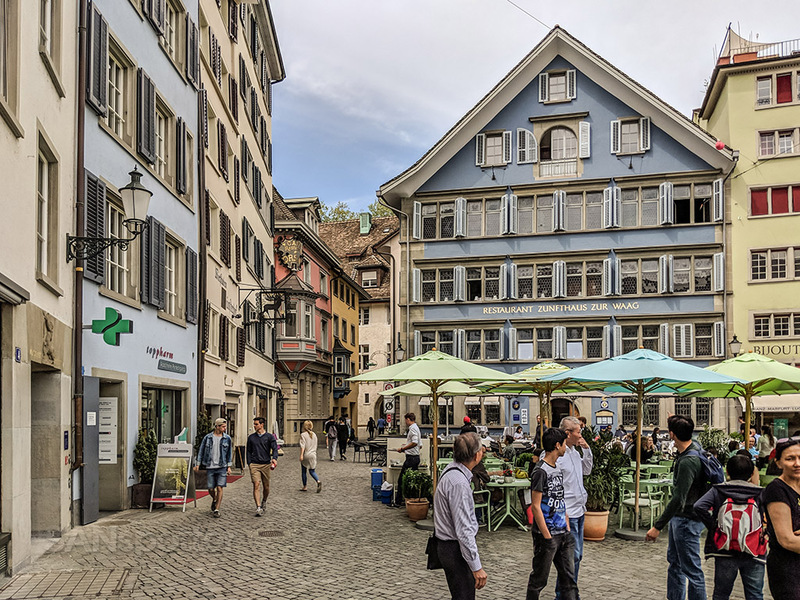 How many of you would have known that I had already been to Zurich once before if I didn’t mention it in the introduction to this trip report series? It’s OK to be honest, and it won’t hurt my feelings any if you missed that post I made so many years ago about traveling all the way to Zurich and not seeing much of anything (besides the airport and a frozen lake). If I had the ability to look through my web browser and see all of you sitting out there reading this post, I’m pretty much willing to bet that perhaps only one (maybe two) of you would be raising your hands right now. That’s ok. I’m cool with that. It was a terrible post anyway, written back when I didn’t even think that travel blogging was a thing and you’re not missing much if you didn’t read it. 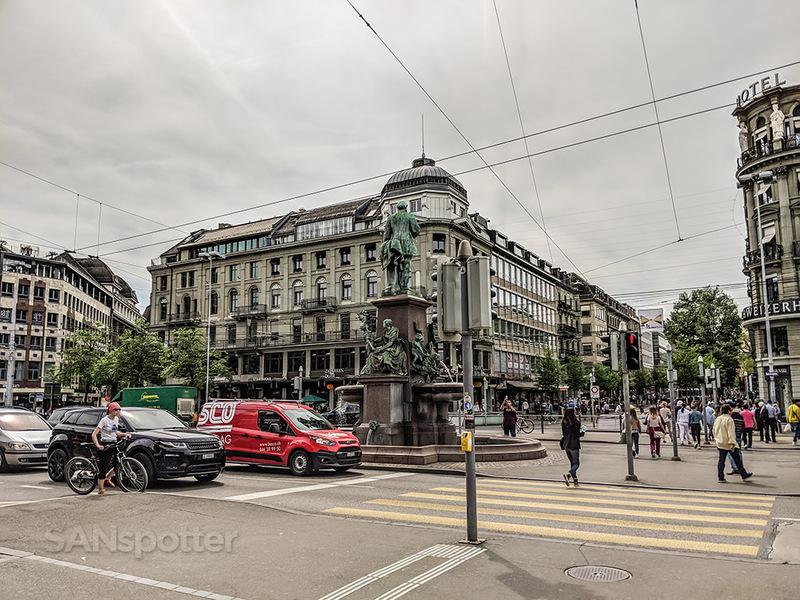 The good news is that I feel like I have the proper credentials to write a legitimate post about Zurich now, because I’ve officially been there twice, and I’m of the opinion that being anywhere twice is enough to be considered legit. The first time was a complete bust and it wasn’t even worth writing about, but the purpose this time was to redeem myself and give the city (and myself) a second chance. I made darn sure that I took the time to see all the things that I completely missed the first time, and I didn’t want to leave feeling like I was the most boring person in the world who can’t appreciate anything. Even though I didn’t see very much on my first trip here many years ago, I knew that this city had a lot to offer and I was determined to see more of it this time. Hanging out in this quaint public square with cafes and restaurants was a fantastic way to kick things off and make me feel less bad about youthful mistakes of the past. It was the middle of January first time I visited Zurich, and I’m going to be blunt: it was a miserable experience. With temperatures hovering just 1° above freezing the entire time, all I really wanted to do was stay inside and plan my next trip to someplace warm. It was a struggle to get myself feeling like I wanted to go outside and do any sightseeing, and I really tried, but I gave up less than an hour into it. What a waste to travel all that way and not see anything! Thankfully, the weather was much better on this trip and it was easy for me to spend an entire day walking around and checking things out. There were also many more people outside enjoying nice weather as well, which made it a much more entertaining experience and made the city feel more alive and energetic then I remembered from last time. Selfies in the sunshine! 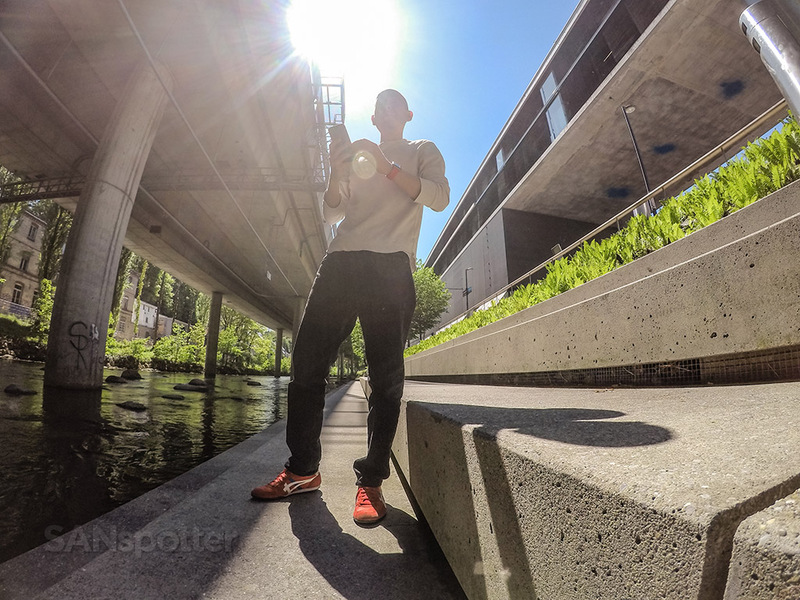 It’s amazing how much blue skies and bright sun can lift the spirits and fuel the desire to explore. I’d actually recommend going in May or September. I was there in late April this time, and the weather was so close to being perfect – but not quite as nice as I would have liked (a little warmer would’ve been better). Avoiding the heat of summer and the freeze of winter will ensure that you’ll have no excuses to not get out there and get your travel on. Yes, you read that right. All kinds of bikes (e-bikes, kids bikes, city bikes) can be rented for free in Zurich providing that you have a valid ID and 20CHF for the deposit. Note that this is limited to visitors only, and you can register at the main north or south bike stations. For city that has such an amazingly good infrastructure for cyclists, I saw a surprisingly few amount of them here. Next time I come here I’m showing up wearing revealing spandex and a goofy helmet! 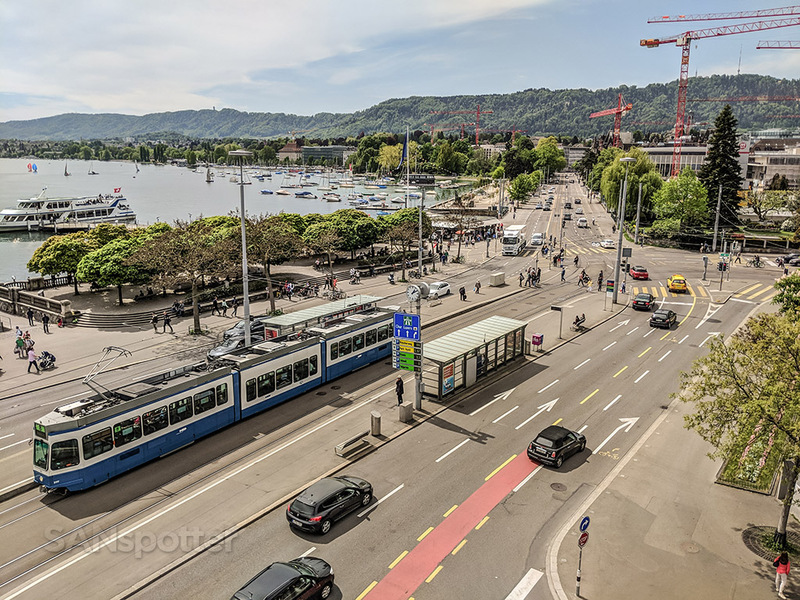 As an avid cyclist myself, I found the city of Zurich to be very bike friendly and I wouldn’t have any issues riding around on two wheels as my main mode of transportation (except in January). If you’re a visitor on a very tight time limit, getting around the city via bike for free is the best way to do it! Even if you don’t like chocolate, you’re going to have to bring back a few bars the stuff for friends and family as souvenirs. But who doesn’t like chocolate? 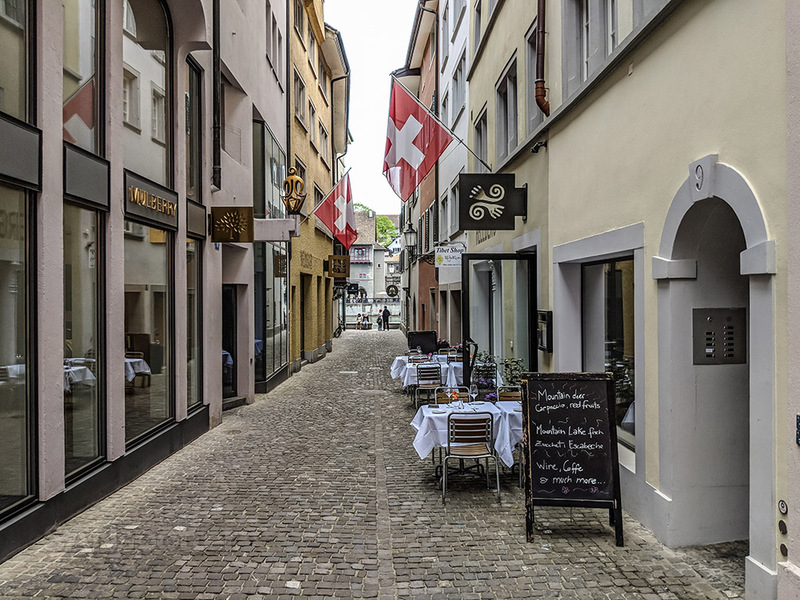 I’m going to go right ahead and assume that you can’t get enough of it (like me), so making sure you have enough time to visit some chocolate shops should be a mandatory part of your visit to Zurich. There’s a smell of chocolate in the air everywhere you turn, and it was difficult not to become as distracted as a bloodhound fixated on the scent of something good. Unfortunately, I did very little research before my trip and I felt really lost once I arrived due to the sheer number of really nice looking chocolate shops and factories all over the place. It wasn’t until the very end of my trip when I discovered a really good solution to this problem: an in-depth guided tour! It was actually a hotel employee who told me about the Sweet Zurich tour just as I was checking out, and it sounded so good that I was kicking myself silly for missing the opportunity. What’s not to like about a very in-depth tour of some lesser known (but amazingly good) chocolate producers? Tours of large factories mass-producing well known brands of chocolate wouldn’t be as interesting to me as something like this, and I’m totally going to do it the next time I’m in Zurich. If there’s anything that you can take away from this, it should be the fact that Zurich has a lot to offer and you’re going to need to slow down a bit and make sure that you have the time to experience it properly (and don’t go in January). I’d recommend at least a week for first-time visitors, as that would be plenty of time to explore all the nooks and crannies while allowing for the opportunity to venture outside of the city limits a bit as well. Switzerland is an amazingly beautiful country, and it would be foolish not to head out into the greenery at least one day during your stay. 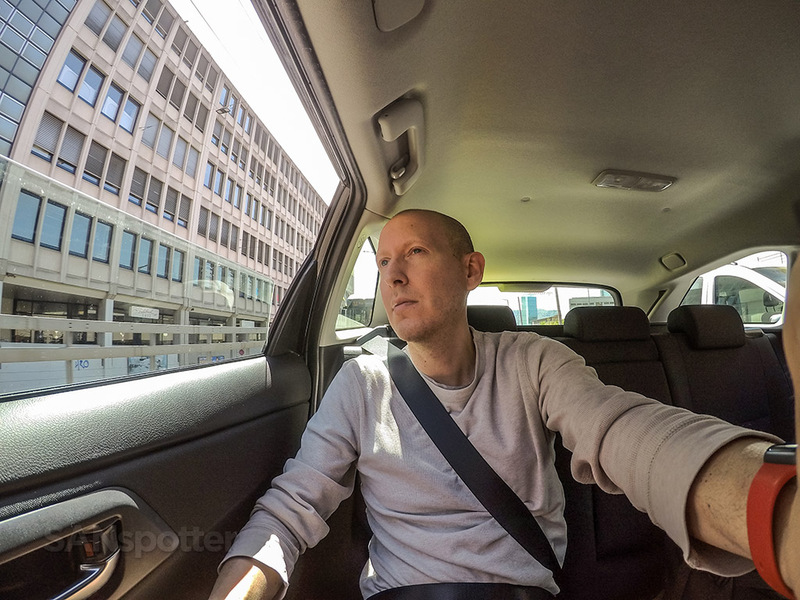 I wish that I could caption this picture in a way that would suggest that I was heading out to the country for the day, but the truth is that this was just an Uber ride to the airport. If you do come to the alps I would recommend not going to interlaken and if you do only as a Daytrip.